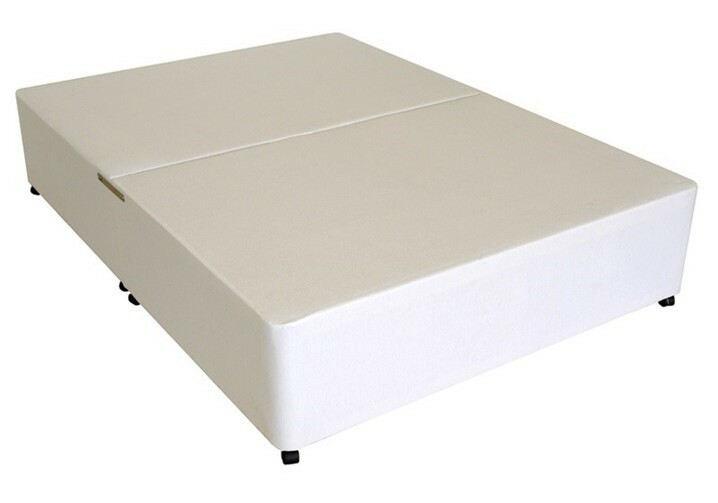 The Deluxe 6ft Super King Size Divan Bed Base is a great quality divan base from our range of superb divan beds. It is designed to bring a soft and stylish look to your bedroom. Comes in 2 vertically split pieces.